Welcome to Yeh's Art of Healing: Medical Massage and Advanced Bodywork Therapy Clinic! Did you know that experts estimate that upwards of 90% of diseases are stress related? High stress is the ultimate cause of aging, therefore, internally and externally our bodies continue to deteriorate with stress. Massage therapy has time and again proven to be the most holistic and natural method of healing. 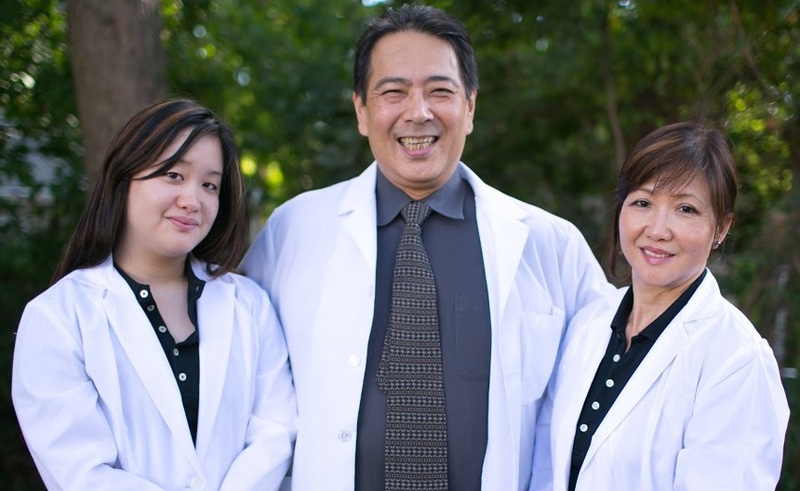 We have over 40 years of combined experience working in private medical clinics and clinical treatment facilities in the U.S., Canada, Japan and Taiwan. We believe that an appropriate integration of Eastern and Western modalities catered to each client's specific, healing needs is the most effective form of treatment. Aside from our knowledge of the human body and our treatment techniques, it is our priority to observe, listen, and understand our clients carefully with our eyes, hands, and heart, as we strive to create a healing session that is physically, emotionally, and spiritually rejuvenating. We strongly believe that people have the natural healing power within themselves. Our mission is to awaken that healing power so that they may begin to correct their unhealthy habits and create new ones that will provide long-term benefits for their body and spirit. Even after four combined decades of practicing in this field, we continue to be passionate about the healing processes that we provide to each client and are constantly amazed at how the client's body responds to us with immediate results even during and right after each session. © Copyright 2019 Yeh's Art of Healing Medical Massage Clinic. All rights reserved.